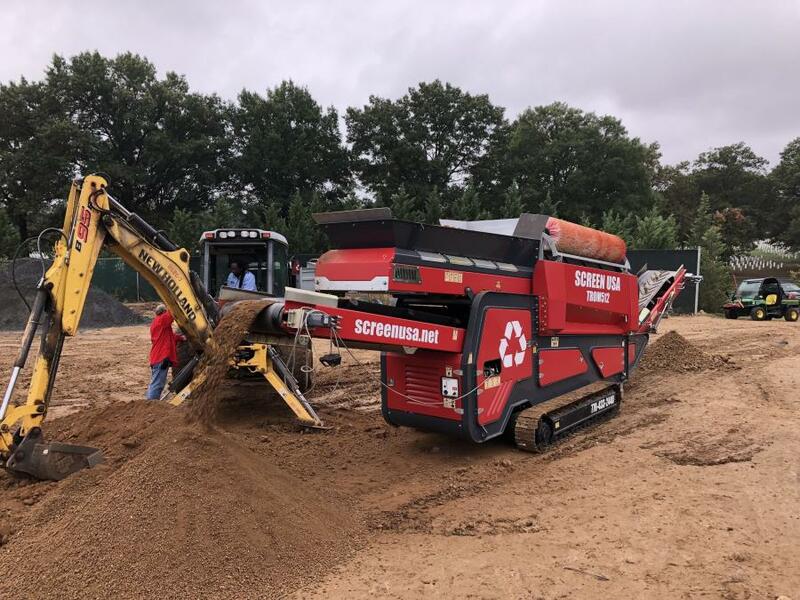 Arlington National Cemetery replaced its box screener with a Screen USA TROM512 track-mounted trommel screen. Arlington National Cemetery, located just across the Potomac River from Washington, D.C., is the final resting place for many of our fallen heroes. This huge 625-acre cemetery is open to the public and draws crowds from all over the world. Every hour on the hour they have a highly reclaimed ceremony “changing of the guards,” which is a highlight to most tourist visiting the cemetery. Just recently, Arlington National Cemetery had “changing of the screens.” Unbeknown to many, Arlington National Cemetery screens all of the soil that comes in contact with the fallen soldiers' caskets. Arlington National Cemetery replaced its box screener with a Screen USA TROM512 track-mounted trommel screen. The Screen USA track-mounted trommel screen is located in the heart of Arlington National Cemetery. 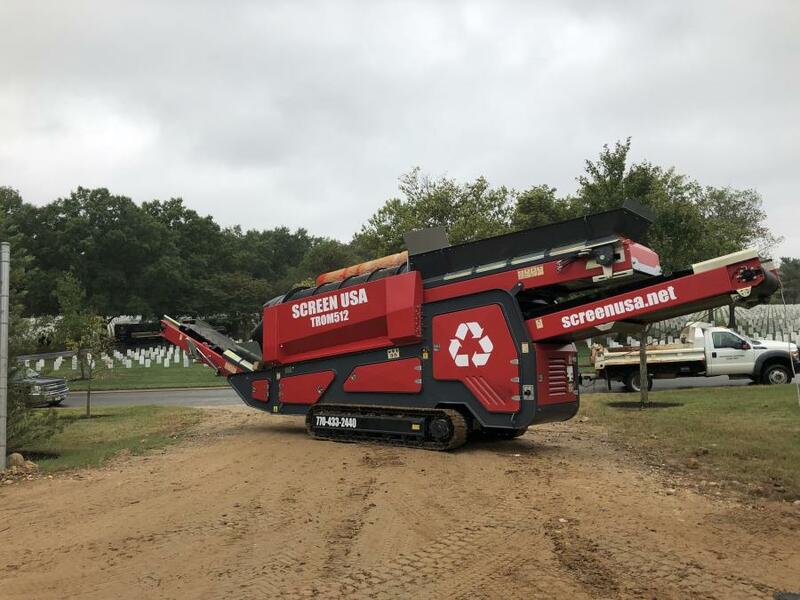 This screener runs a minimum of eight hours a day and provides soil for every fallen hero that is buried.